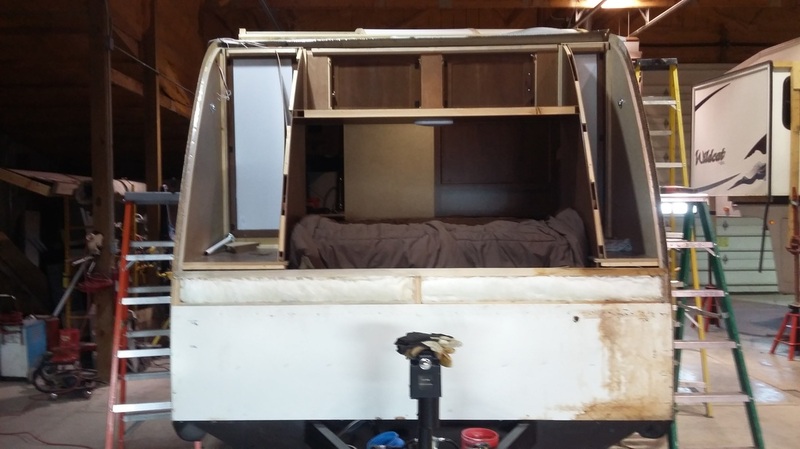 About - Travel Trailers Sales and Service, Inc.
One of our recent warranty repairs. New front wall installed on this RV. Our service deartment can handle most repairs on your RV. Travel Trailer Sales and Service Inc. is a family owned and operated business that has been at its current location since 1982 and under its current ownership since 2000. With 11 employees of whom 8 are campers. We have a great new showroom just redone in February 2013. We can also do special orders, if available we can have your product in some cases overnight. 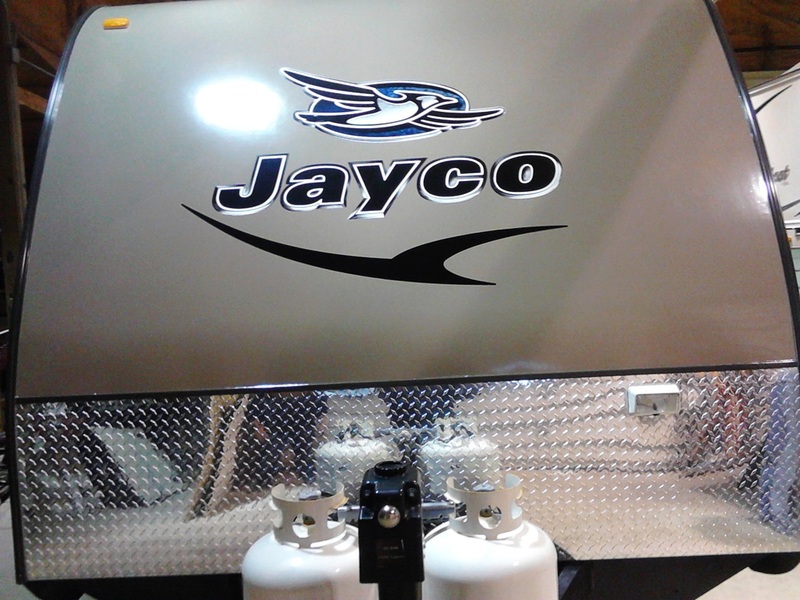 We sell new and used campers and motorhomes with current inventory of over 80 units plus consignments. We handle Gulf Stream, Jayco and Forest River in our new selections. We offer competitive financing rates for qualified buyers. We do all types of repairs including insurance repairs, estimates and warranty work. Our Service Manager is RVDA Certified since 2004. We also sell Yoder Portable Buildings in many different sizes and styles and All Steel Carports. Brochures are available in store or on-line. Call or come in for a quote today!!! Travel Trailer Sales and Service, Inc.